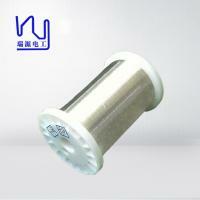 medical devices requires the interplay of several innovative technologies. 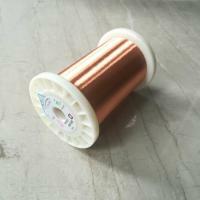 These technologies are predicated on an array of methods for handling copper and other metal wires at any diameter, down to the finest serially manufactured size of 59 AWG (9 microns, 0.00035”). 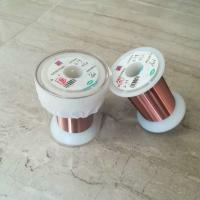 Handling wires which can be 5‑10 times thinner than ahuman hair is a non-trivial challenge, especially if the expected final shape of the wound coil is constrained by a long list of physical and environmental factors, and must meet very strict tolerance requirements. 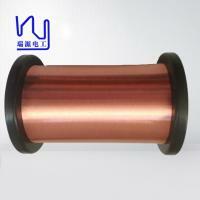 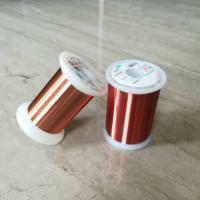 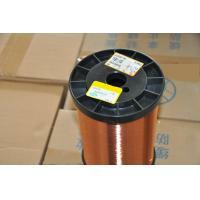 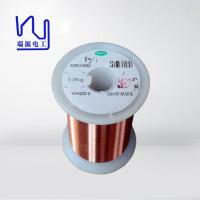 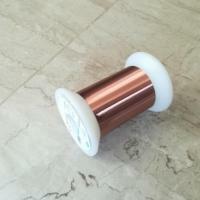 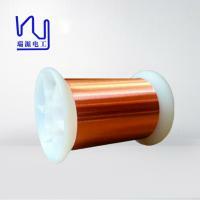 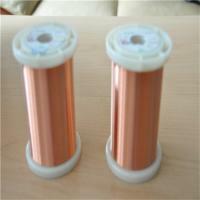 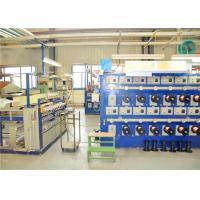 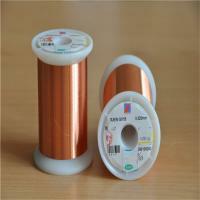 - Coil-suitable for electric, component coil with medium, high voltage & etc.